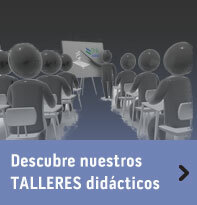 ¿Cómo se forman las cadenas de ADN? Te lo mostramos en nuestro vídeo. In natural conditions the nucleotides which will form the chains of nucleic acids can only be engaged by one side. Each nucleotide has two ends which take part in the linking. The end 5´ (phosphate) –here represented as P – and the end 3´ (sugar) – here represented as D – . If we imagine the end P as a prominent point and D as an inlet point, we can remember the direction of growing of the strands more easily: the prominent point goes into the inlet. Thus, the growing direction is always 5´to 3´= 5´free end of the first nucleotide to 3´free end of the last set nucleotide which shows the end of the chain. 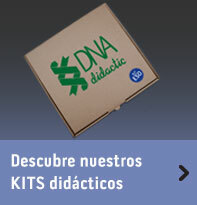 To indicate directionaly in the strands of nucleic acids we use 5´to 3´or 3´to 5´.